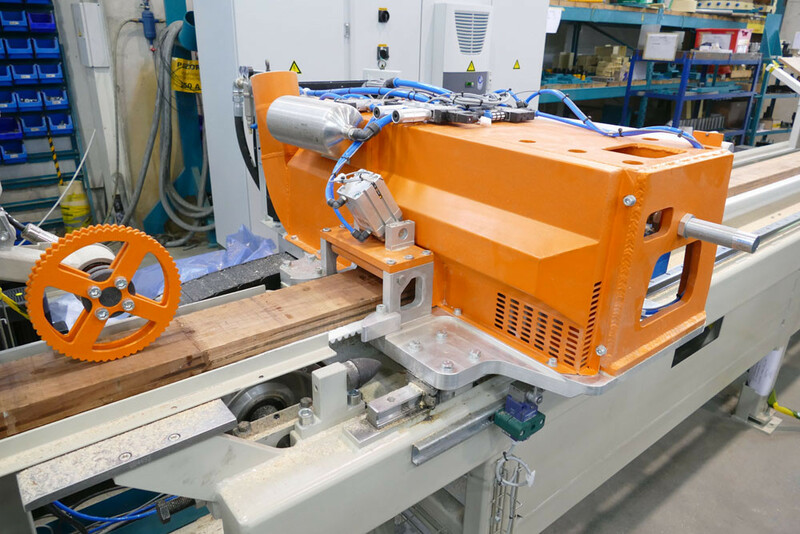 High speed single piece continuous milling and pressing system for boards of medium length and cross sections. 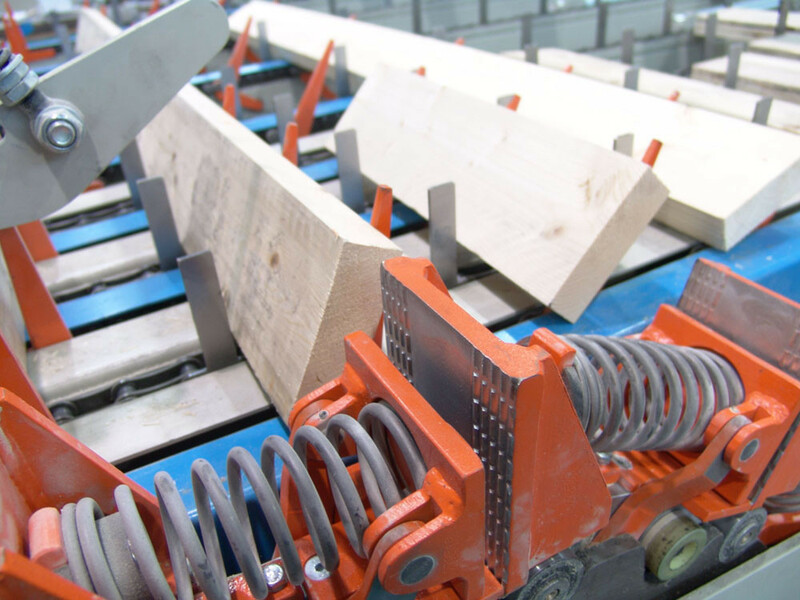 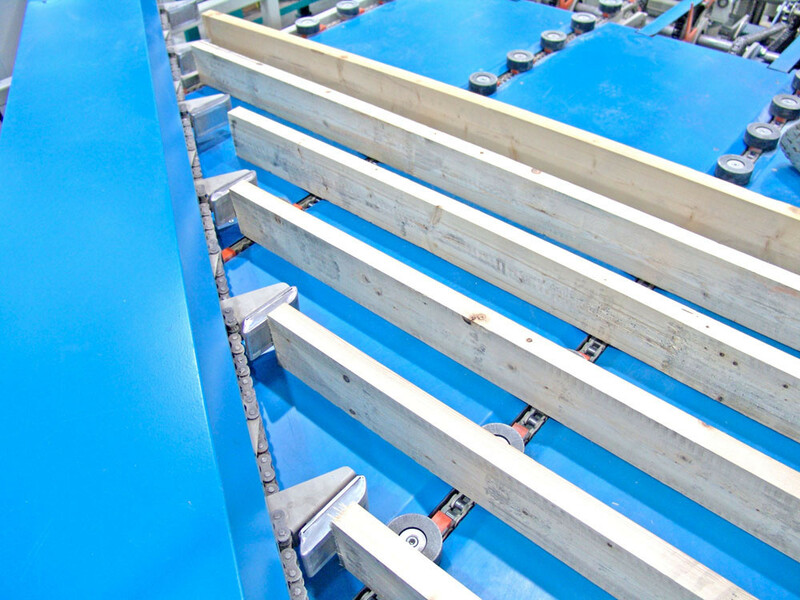 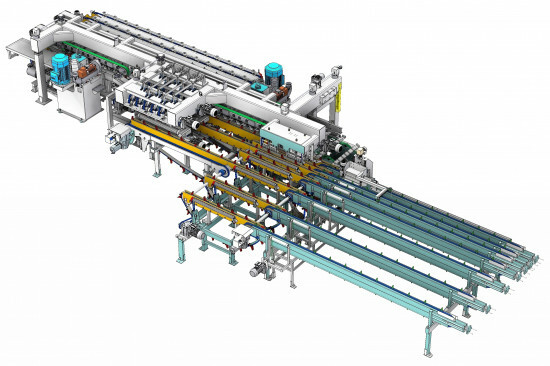 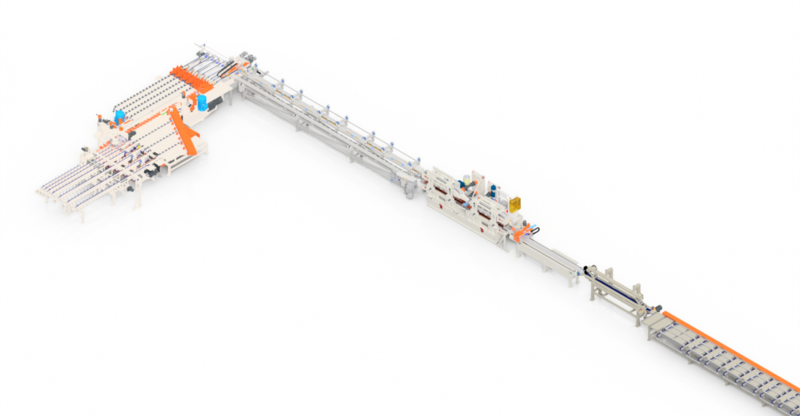 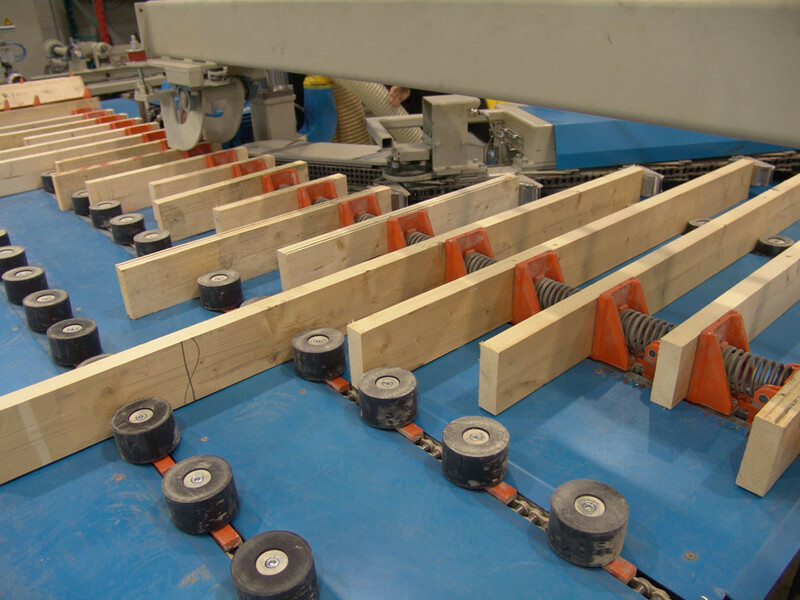 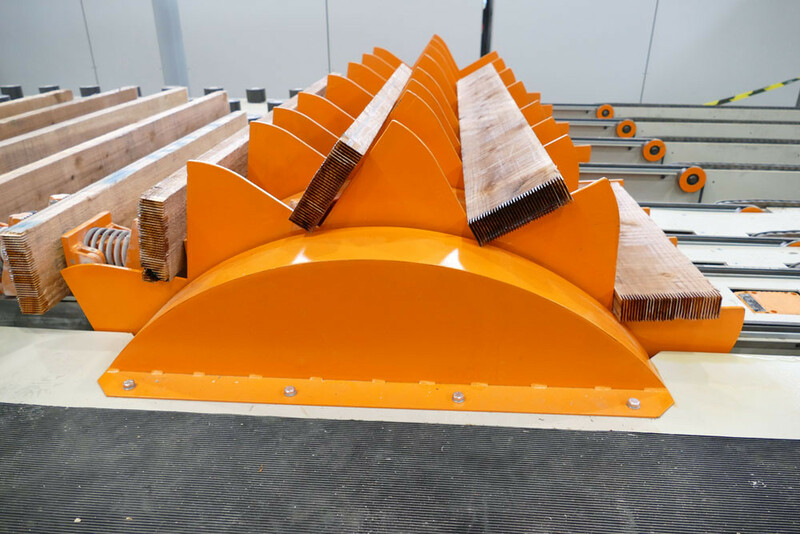 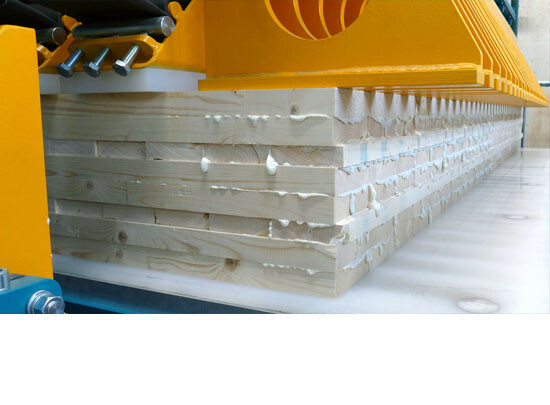 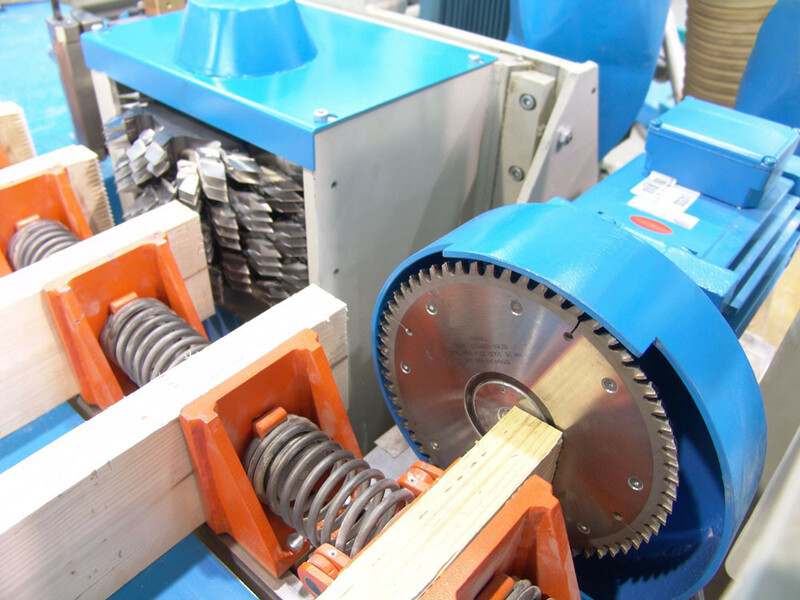 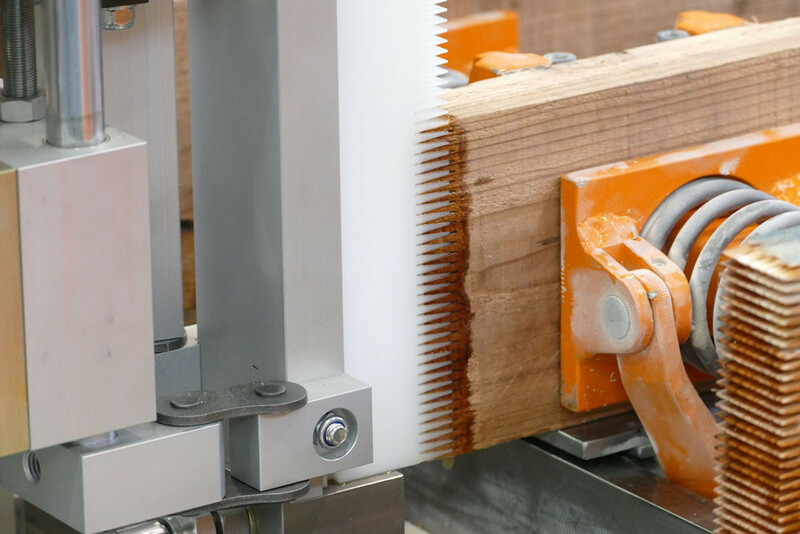 This line is especially suitable for processing plantation timber but can also be used with success for any other optimisation where shorter board lengths are required. 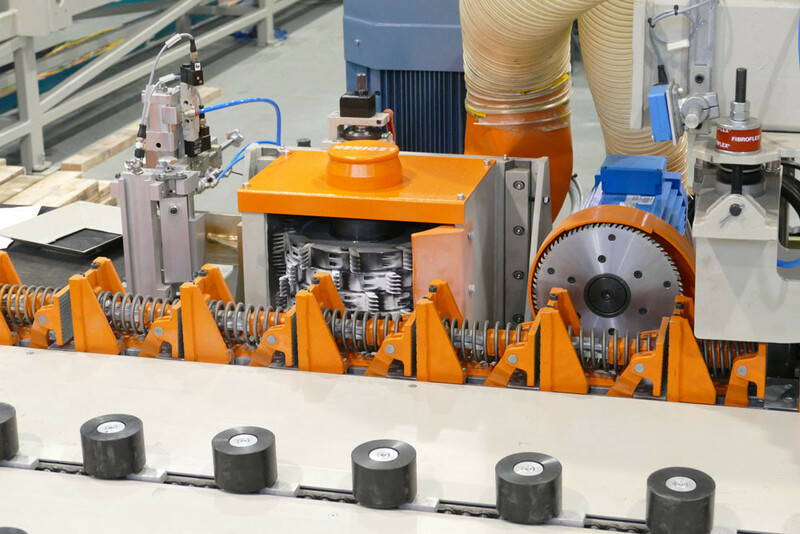 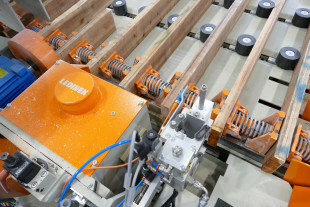 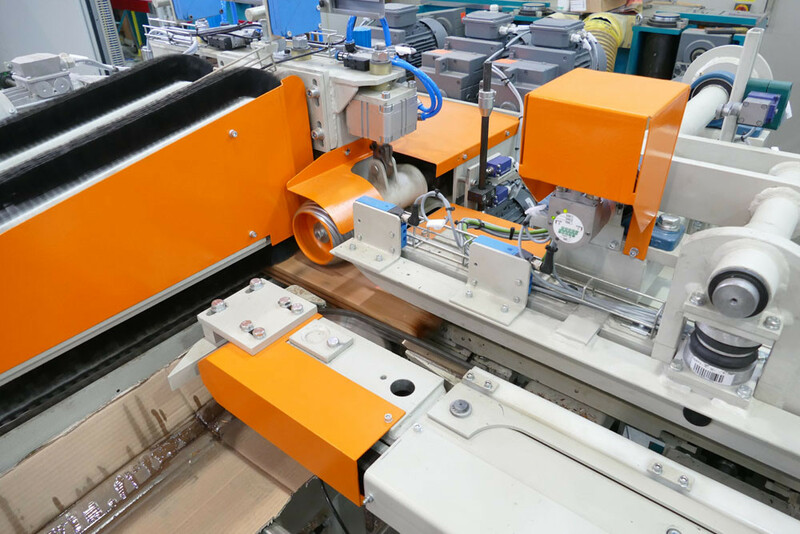 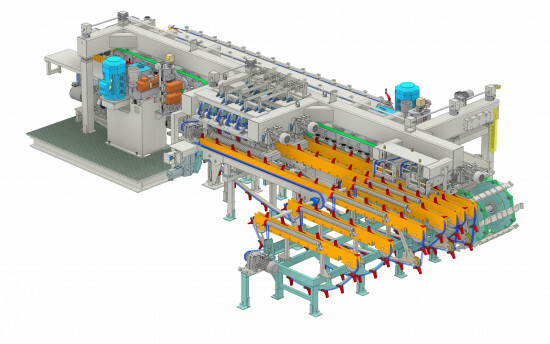 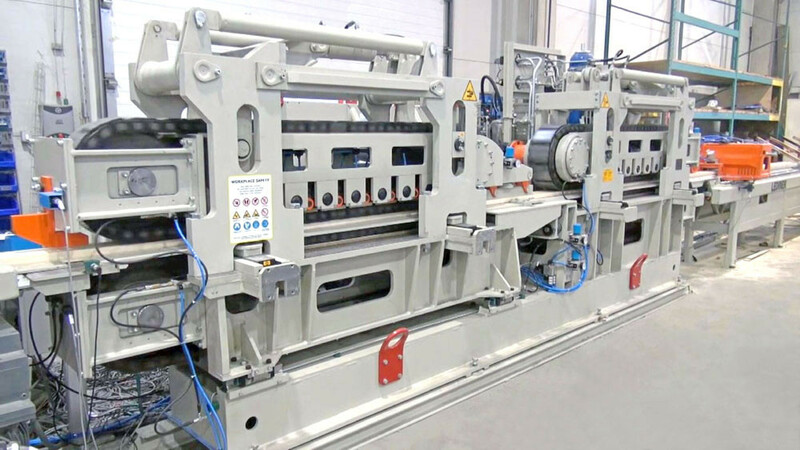 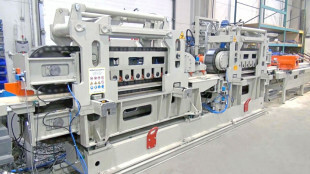 The KONTIZINK M jointing line builds on our long experience with continuous single-board jointing. 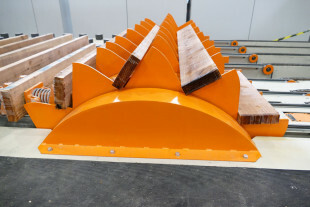 The line is designed to produce boards and laminations from middle-length work pieces. 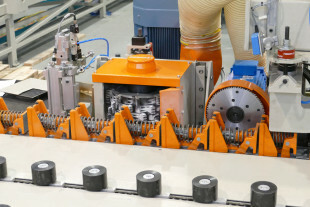 The unique single-board milling machine for vertical finger jointing produces the most accurate jointing profile and the continuous through feed press ensures the highest productivity. High capacity continuous single piece finger jointing system for boards of medium length and smaller cross sections. Continuous joints or shoulder joints possible. High capacity continuous single piece finger jointing system for boards of medium length and cross sections. 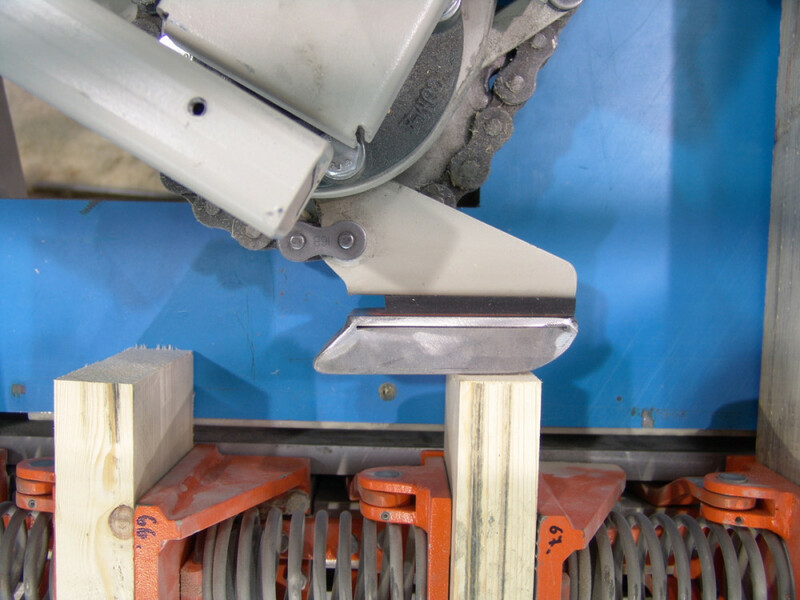 Continuous joints or shoulder joints possible.